When human muscles and cells are tired of working all day, proper sleep can give them time to rest and recover properly. Lots of people underestimate the importance of sleep, and they work for the whole day and night and consume the best energy booster drink to stay energetic, but it is a very unhealthy habit. The human body may get temporary energy for a short time after consuming energy drinks, but without proper sleep, it is very harmful to the long run. It is necessary to have 7 to 8 hours sleep every night. whether it is natural or artificial will give the best result. A person won’t be able to boost their energy without adding green leafy vegetable in their diet. A green leafy vegetable has chlorophyll and chlorophylls are like the blood of the plants which is very healthy for a human body and a Natural Energy Supplement. 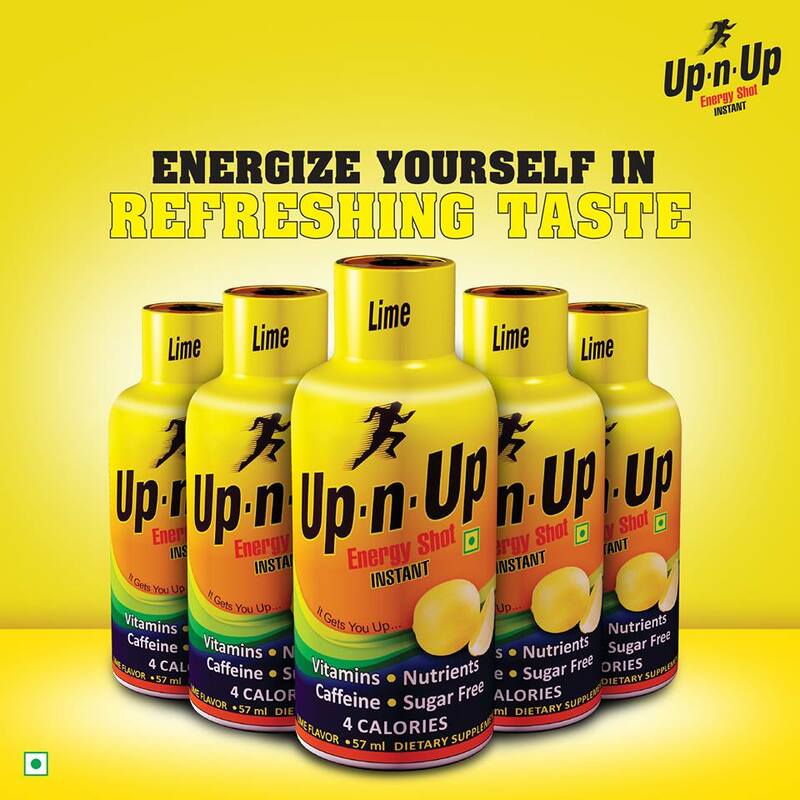 It helps in reducing acidity and it naturally improves energy levels. All green leafy vegetables have a high amount of vitamin K in it. It also has antioxidants in it which works as an energy booster in the human body. consuming fruits for boosting energy is very important but consuming too much food is not a good thing. Too much of anything is not good for the human body. Consuming food in a balanced way is necessary. Fruits are one of the simplest food items for the human body to digest. All kinds of fruit have lots of carbohydrates also which provides instant energy. Consuming too many fruits make human beings lazy because after consuming too much the digestive system overloads and fruits no more remain easy to digest for the human body. Mangoes, Blueberries, guava etc, are the best food to consume. Consuming this Natural Energy Supplement can fill instant energy in the human body. All are present in any functional kitchen and they are not won’t burn a hole in your pocket. Eat healthily and live happy and diseases free life. Do you Know about the Flavors Mountain Breeze Mint Strips?